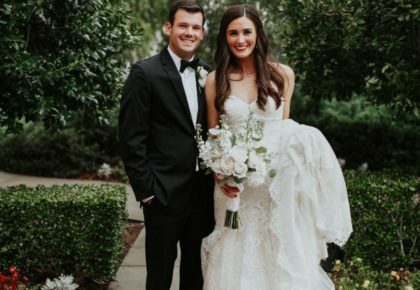 It’s been a busy month for our team here at Brides of Oklahoma, and we are more than ready to spring forward into warmer weather and beautiful spring weddings! 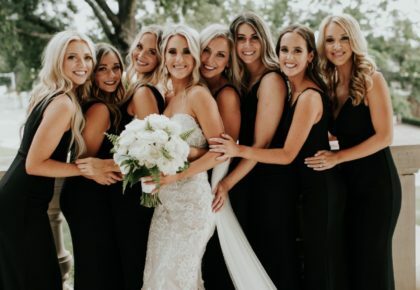 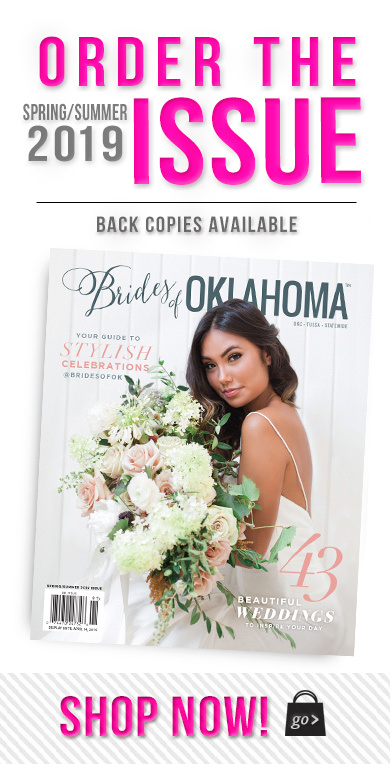 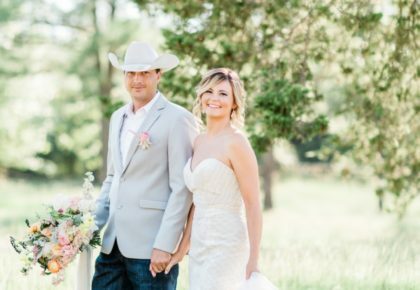 The new season is officially here and we couldn’t be more excited to share more of what fabulous Oklahoma wedding vendors have up their sleeves! 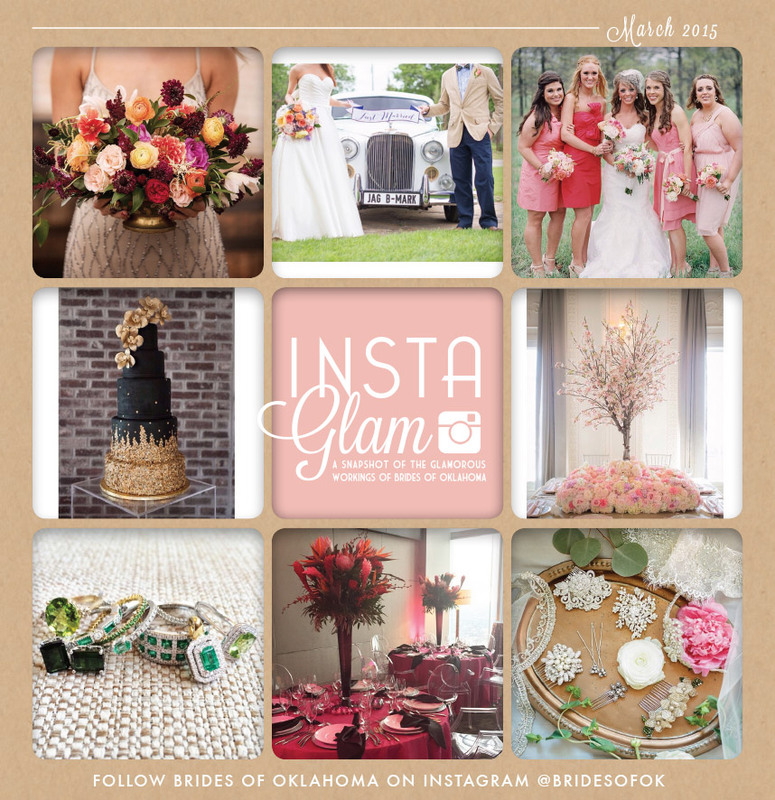 Be sure and follow @bridesofok on Instagram to keep up with the latest and greatest of Oklahoma weddings!